Will this be the world's fastest car? Could this become the world's fastest car? The British-built Bloodhound car is being built to break the world land speed record - 763mph (1,228km/h) - next year. 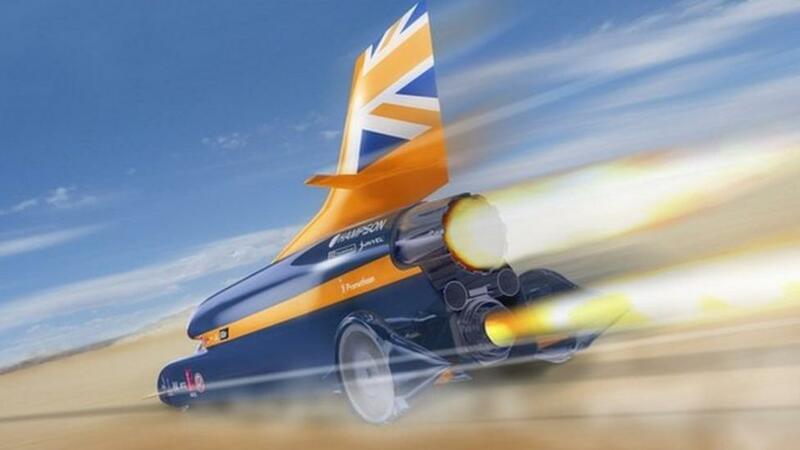 It's hoped the car will be able to travel at more than 1,000mph - that's a mile every three seconds or so! Now the makers have released the design for the high-tech cockpit, and Ricky's been taking a look.